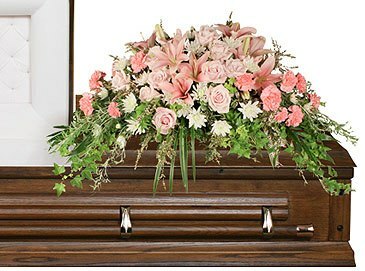 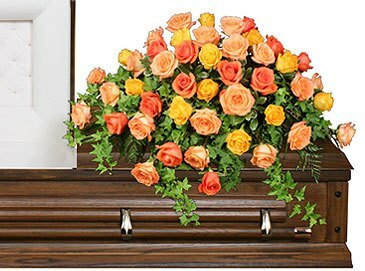 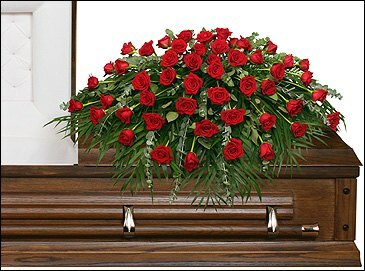 When a friend or loved one passes away, mourners send sympathy or funeral flowers to express their heartfelt condolences. 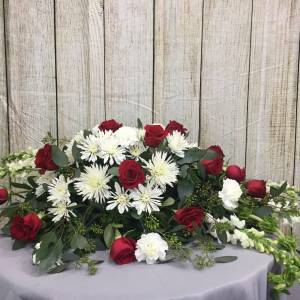 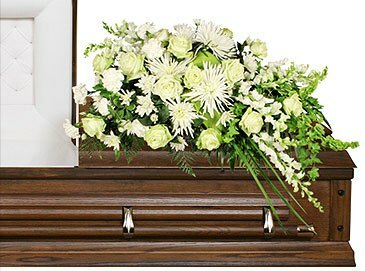 Appropriate arrangements for a funeral include flowers for the casket and standing sprays like crosses or wreaths, Smaller flower baskets or arrangements are also perfect ways to express your condolences. 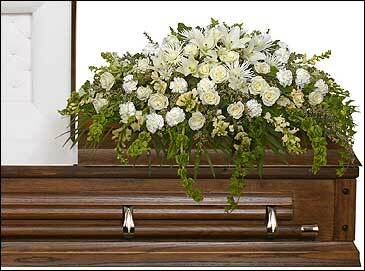 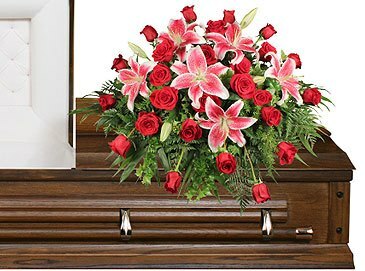 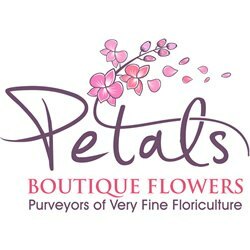 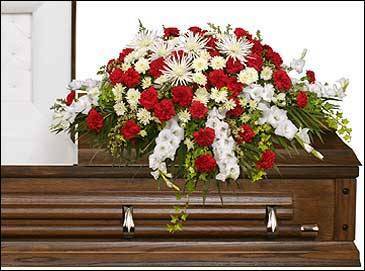 Popular flowers for funerals are lilies, roses, daisies, mums, and snapdragons. 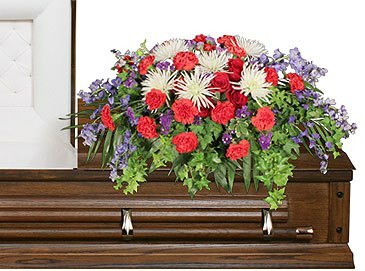 Many funeral arrangements use white flowers but blue, pink, purple, and red are also included to add color. 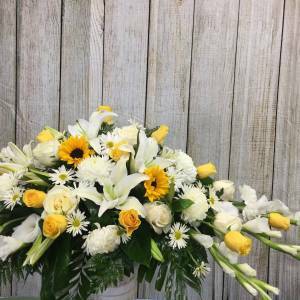 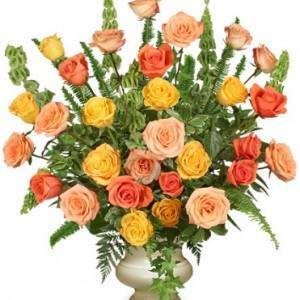 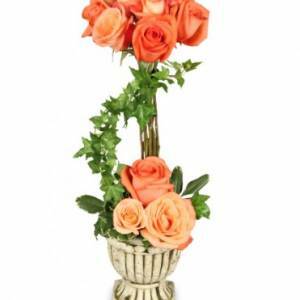 Smaller options like vase arrangements and plants are also great options to convey your deepest sympathy.